Allow students to step back in time to experience the thoughts, feelings, dilemmas, and actions of people from history. 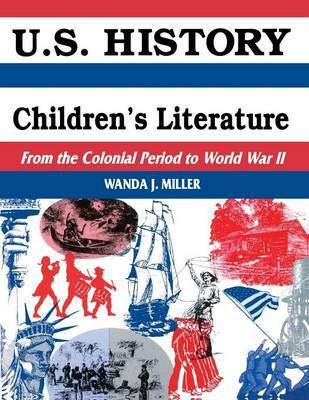 For each history topic, Miller suggests two titles-one for use with the entire class and one for use with small reading groups. Summaries of the books, author information, activities, and topics for discussion are supplemented with vocabulary lists and ideas for research topics and further reading. This integrated approach makes history meaningful to students and helps them retain historical details and facts.